Mr. Sarubbi is the Chief Sales Executive of North America Sales for Rizing. Mr. Sarubbi leads the firm’s strategic sales initiatives focusing on new growth opportunities in North America. He has over 30 years of software and services technology experience. He joined Vesta from SAP where he most recently served as Client Director and the North American Lead for Global Energy and Utilities. In this role, he led teams of professionals building next-generation service offerings and capabilities for SAP Energy and Utility clients. During his tenure at SAP, Mr. Sarubbi led the largest business transformation sales efforts in the Transmission, Generation, Electric and Water Utilities verticals. 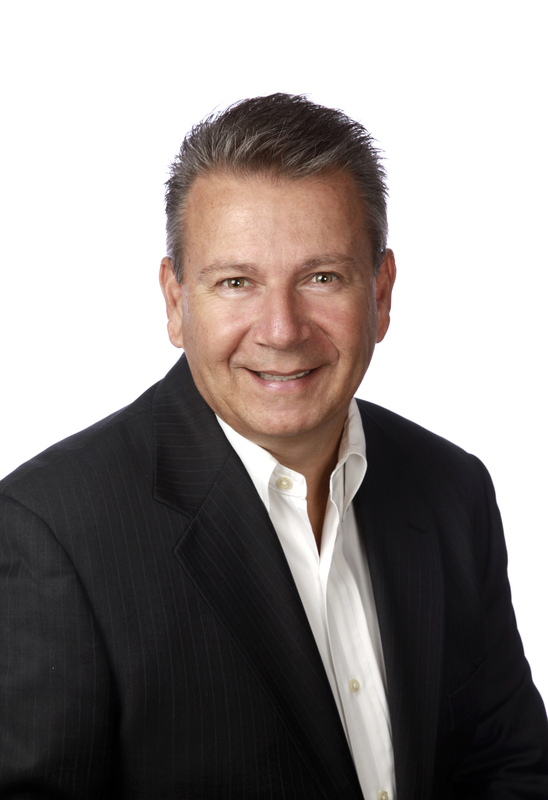 Prior to SAP, Mr. Sarubbi spent 20 years in numerous senior executive and sales management roles and has a BBA from Pace University, Lubin School of Business. Mr. Sarubbi is committed to helping customers achieve excellence by developing long-term working relationships and ensuring they maximize the full value out of their investments in SAP.